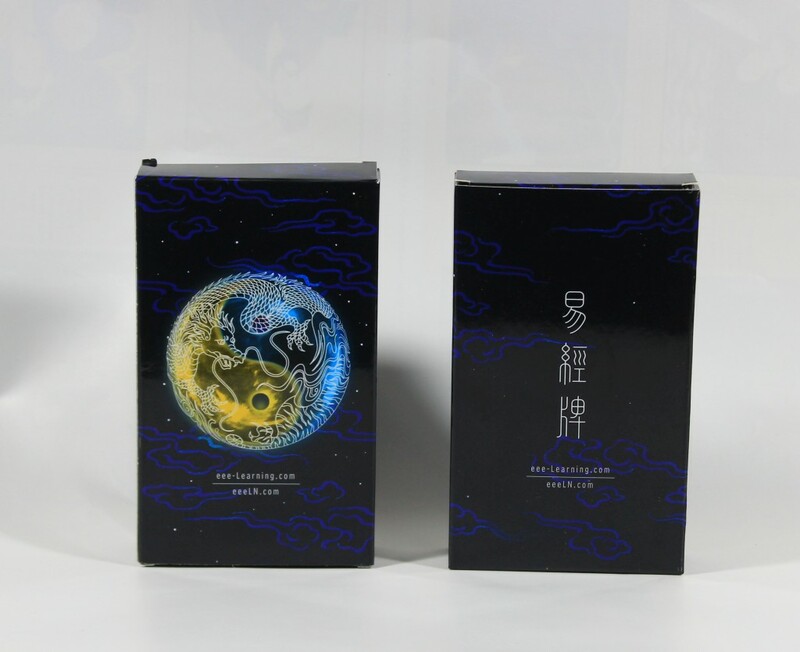 This deck of I-Ching cards is designed to make learning I Ching and the Chinese fortune-telling easy and fun having. Each card of this deck is designed to illustrate the story in the text or the yin-yang interaction principle. You can easily understand what the hexagram says by reading the art picture and divination card.